The new SLK350 2012 has powerful new gen V6 engine. The 3.5L v6 engine can turbo thrust the SLK for extreme accelerations. The SLK has all automatic 7-speed transmission. 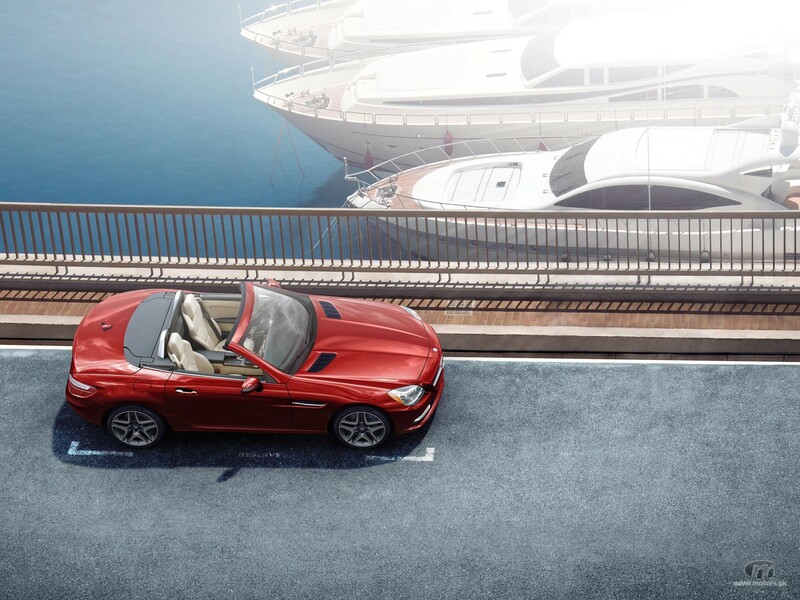 The SLK 350 has advanced multilink suspension providing its passengers the ultimate balance and comfort.